"Craig Sager is known for his colorful suits and jackets he wears to cover NBA games for a U.S. broadcaster. He also has cancer. A rival broadcaster says he will have a chance to cover his first, and possibly last, NBA Finals game for them on Thursday." 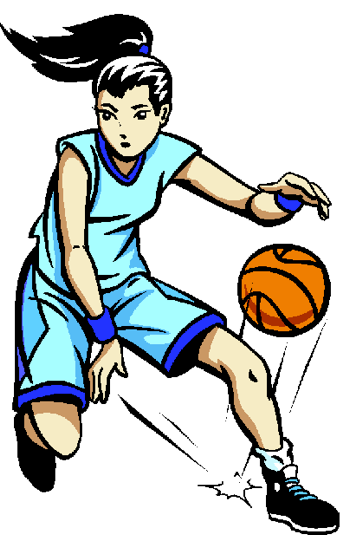 Basketball "is a sport played by two teams of five players on a rectangular court. The objective is to shoot a ball through a hoop 18 inches (46 cm) in diameter and 10 feet (3.0 m) high mounted to a backboard at each end. 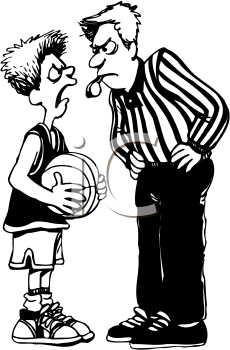 Basketball is one of the world's most popular and widely viewed sports." The National Basketball Association (NBA) "is the pre-eminent men's professional basketball league in North America, and is widely considered to be the premier men's professional basketball league in the world..."
"Students will learn and demonstrate effective shooting skills: proper hand placement, balance, stance, and focusing eyesight on the target (basketball goal and rim)." "As you complete this WebQuest you will learn more about the history of basketball, and some of the most game changing events in the sport's history, and amazing accomplishments that remain timeless from deserving people with great talents." "The NBA legend shares the misses and failures he has gone through in order to succeed." "UW-Whitewater Wheelchair Basketball Player Matt Scott appears in Nike 'No Excuses' Commercial." Starring Kobe Bryant, Bruce Willis, Danny Trejo, and more. Directed by Robert Rodriguez. A Nike Basketball Production. "Kobe Bryant is known as ‘The Black Mamba’, referring to the fierce serpent known for its uncanny ability to strike at any moment with pinpoint accuracy." the Los Angeles Lakers of the National Basketball Association (NBA)."